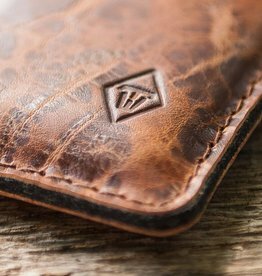 iPhone Xs Max, iPhone 8 Plus cases and sleeves are suitable handcrafted for your iPhone with high class, shockabsorbing wool felt and rustic leather in our studio in germany. Our design is uncomplicated and practical and the materials have their own raw style. The cases and sleeves for iPhone Xs Max, iPhone 8 Plus … will be made for your order so we have the chance to make your custom case. Do you have a special request? Please ask ... we have many possibilities.